Our friendly, expert technicians are second to none with the finest quality garage door products, service, and installations in Minneapolis and the nearby area! 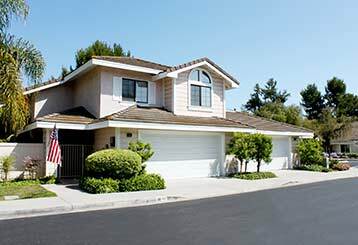 Scroll down to learn more about our expert garage door repair services. 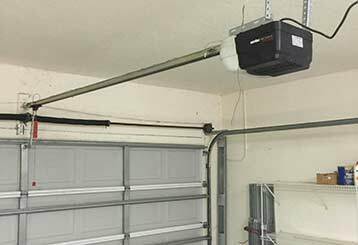 If you are having any kind of trouble with your garage door, call us immediately and our technicians will be at your doorstep in no time. Read all about our repair services here. Every spring has its cycle life. If your spring broke, let our experts make sure to get the right spring and replace it for you safely. Read more about springs here. The opener is one of the most important parts in your garage door systems. Read more about how we can help you with it here. For a worry-free functioning of your garage door, turn to our company periodic maintenance. You have chosen your steel garage door for a reason, and we want to help you repair it as needed. Our professionals are able to deal with all repairs and maintenance related to your door. 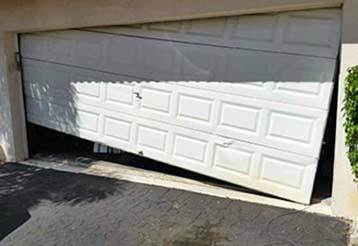 Springs, tracks, and openers are among the most common parts to experience malfunctions in a garage door, and our professionals have extensive experience in repairing them. We offer all the repair services you need! So what does garage door service encompass? Well, pretty much anything involving this type of automatic system. Click to learn more. When you need the best team near you, you can count us - the best garage door experts in Minneapolis. From repairs to installations - you'll always get the best with us. 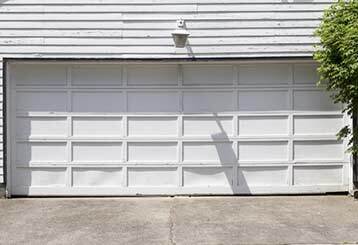 Garage Door Repair Minneapolis provides fast, professional, and - most importantly - reliable services. Your satisfaction is our no.1 priority. Broken spring? Door not opening? The best service specialists in Minneapolis are right near you. Just call and get a fast solution to your urgent problem. 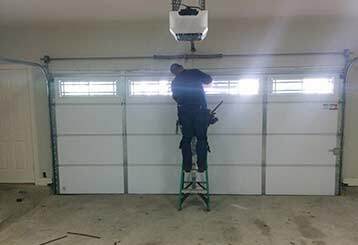 Count on Garage Door Repair Minneapolis to always adhere to the highest safety standards when carrying out any type of service. Our company is your one-stop-shop for anything garage door. From professional repairs to replacements and installations for the door and its parts, there is nothing our technicians can't do for you. Check out our services here and give us a call today! 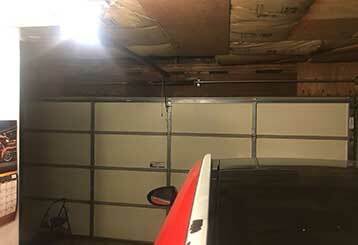 Thank you for choosing Garage Door Repair Minneapolis! One of our experts will be in touch soon. Feel free to browse our website for FAQ, tips and more useful information in the meantime!